Ubuntu is no doubt a versatile Linux operating system which you can customize as per your style and taste. 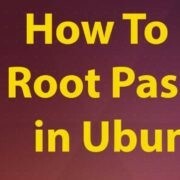 One of the main benefits of using Ubuntu is the great community support. 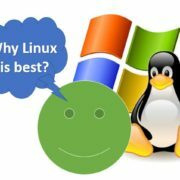 And that’s the other reason variety of developers developed further Linux operating systems based on the Ubuntu such as Deepin. 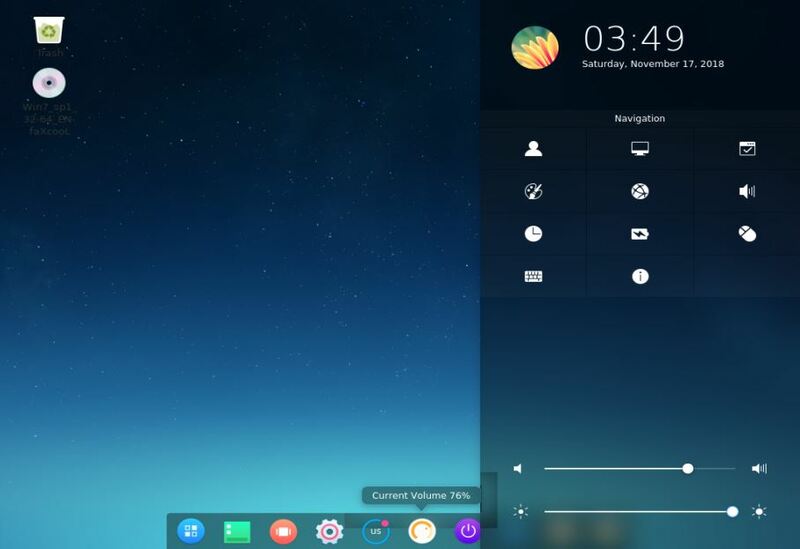 The Deepin is an Ubuntu-based Linux distribution, developed by the Chineses developers and has one of the most beautiful desktop environments until now. The graphical effects of the Deepin Linux Desktop environment can compare to the Windows 10 and MacOS. 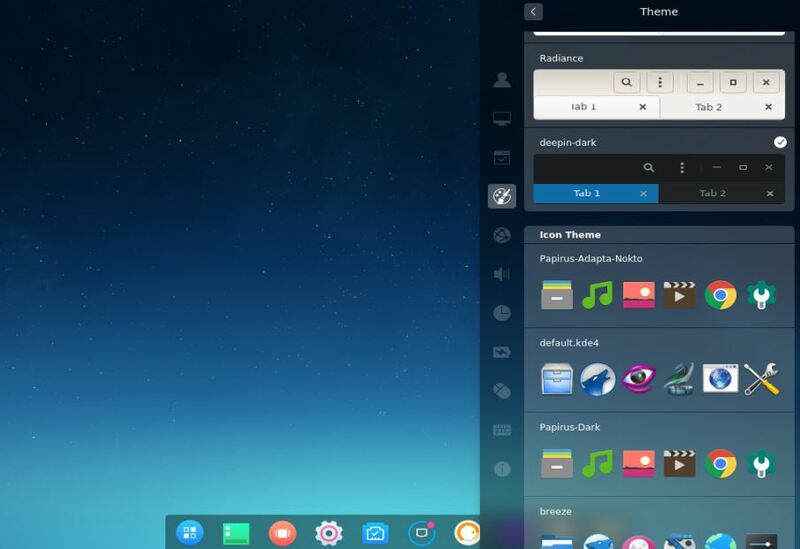 The Deepin Linux is completely modified from interface to the software center. It comes with several apps such as screen recorder, screenshot tools like Windows snipping; drawing tool, music player and more. Here in the article, we let you know how to install Deepin Desktop environment in Ubuntu or Linux Mint systems. 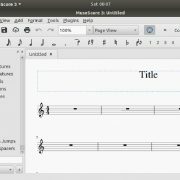 Note: The below-given steps can be used Ubuntu 17.04, 17/.010 or Ubuntu 18.04 including Linux Mint 19 or any other latest versions. Go to Ubuntu or Linux Mint system. Open the Command terminal; the keyboard shortcut is CTRL+ALT+T. 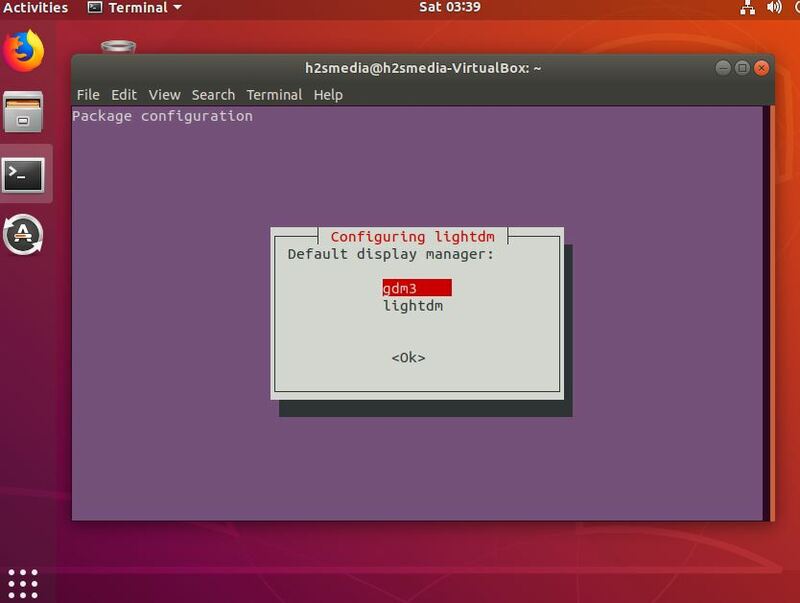 In the Ubuntu Command Terminal, first, we execute the command to adding the repository. Note: The repository to install the Deepin Desktop environment packages is not official. Means it is published by some third party; neither by Ubuntu nor Deepin support it officially. 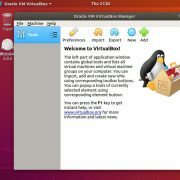 Thus, it is recommended, first test it in Ubuntu on some virtual machine then implement on your working desktop for personal or official use. Now trigger a command to update the system. Press ‘Y’ from to confirm and allow the system to download it. While installing the Deepin DE, it will ask for you to select the default login or display manager. Select the GDM3 and press the Enter button. However, by default, the Deeping uses the LightDM on its own OS to runt the login screen. But here just for precautions, we are choosing Ubuntu’s default GDM3. Once Deepin desktop environment installation is done! Install the Deepin file manager. 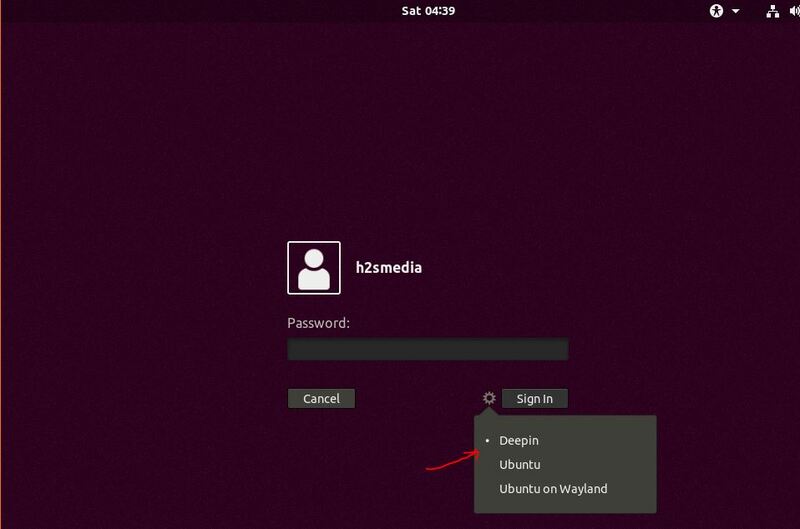 When the Ubuntu’s login screen appears, click on ‘COG’ or ‘Gear’ icon given the just left side of the Sign-in button. Enter your password and click on the sign in button. This time what will appear is Deepin Desktop environment. To change the theme of the installed Deepin DE, click on the Settings icon given in the dock and select Personalize icon then the Theme option and finally select the Deepin Dark theme. You can also change the icon package from here.